Pete posted this on Twitter saying "Seeing a major spike (about 2.5X in MozCast) of Featured Snippets on healthcare terms at the end of January, including terms that already have Medical Knowledge Panels." 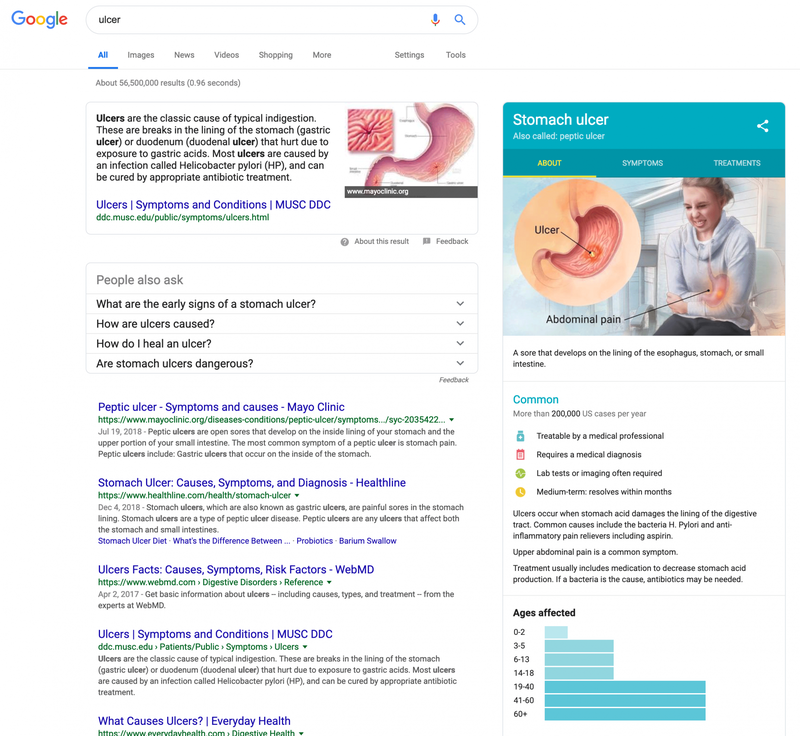 That is interesting because Google has a lot of medical knowledge panels with potentially better information for searchers around medical conditions. Glenn Gabe said with this, he also noticed a big change to how much information Google is showing on mobile around these queries, ultimately pushing down a lot of the search results even more. I am not sure if the spike in featured snippets for medical queries is on purpose or not. But if you run a medical related site, it may impact you.